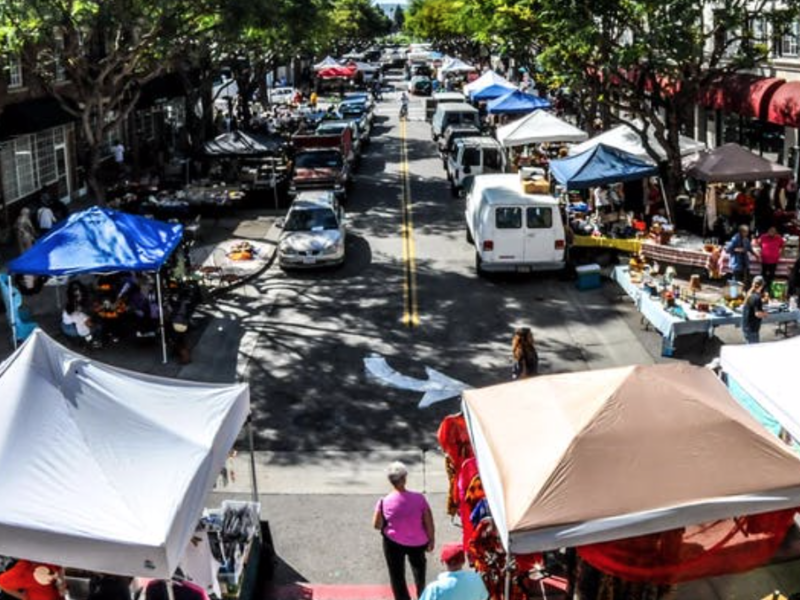 Join the hunt for vintage treasure when over 200 sellers transform the streets of downtown Torrance into an eclectic open-air antiques flea market! DJ Ozzie in the Park! Live Music in the Plaza! LOTS of great restaurants, bakery, sports bars and tea room!